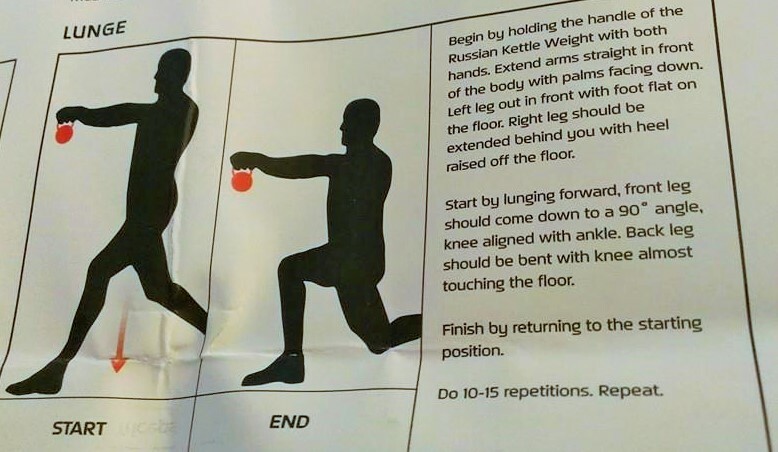 It’s time to love your kettlebell and your body! 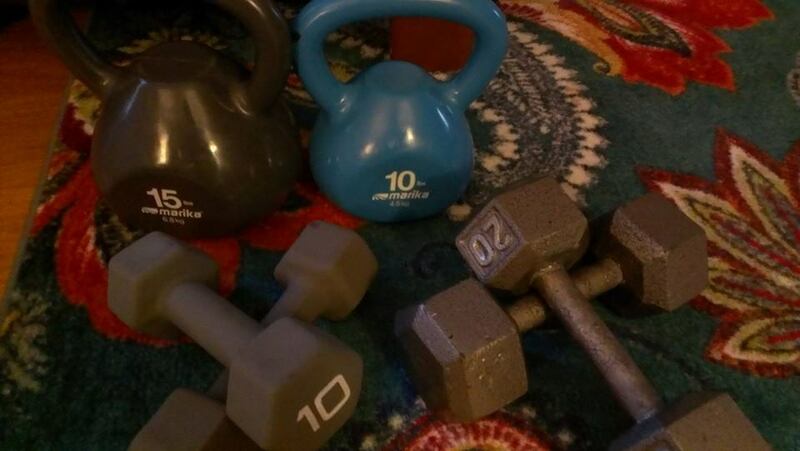 This month’s challenge will be 9 kettlebell moves divided up into 3 per week for 3 weeks. My biggest wish for you is that you go up in weight on your kettlebell. (within safe reason-I just went up to a 25 lb because I had been hovering around my 10/15/20’s for too long) I am stronger than that and so are you! I just got all comfy and cozy and it was easy and I liked that for a while. It is so easy to get comfortable. But do you know what doesn’t happen when you get comfortable? Here we go week by week, move by move…. Chest press w/bridge-lay on back with feet on ground, knees bent, press the kb while thrusting (bridging) up and down with each one. 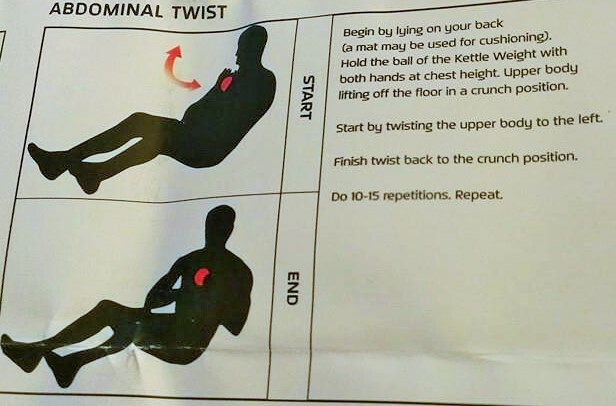 *You will do as many reps as possible but ideally you should burn out around 12 to 15 reps on each set because that is where the weight of your challenging kettlebell should be. I don’t want you wasting your time on light weights and a million reps. Get right to the point and challenge yourself. 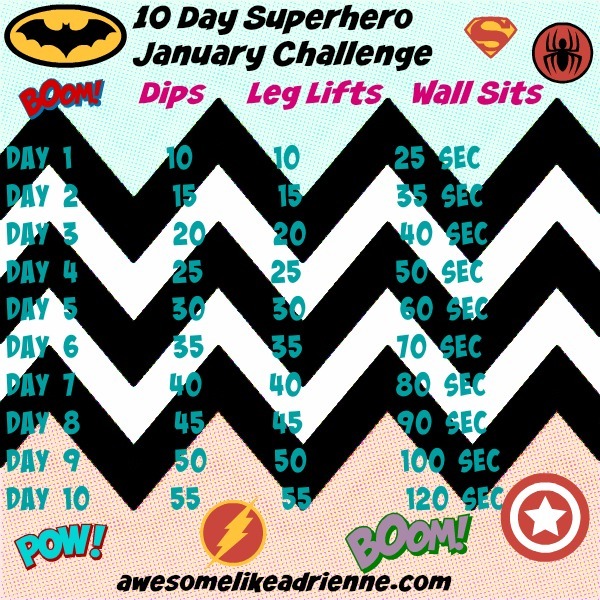 >>>Do the workout 3 days a week at 3 sets or rounds of each of the 3 moves then move on to week 2 then week 3. 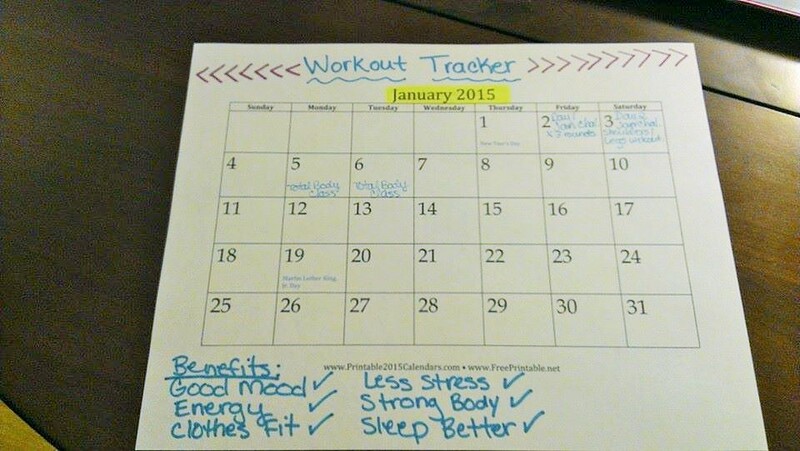 If you can skip a day between so for example do the workout Mon, Wed, Fri. By the time you are done you can then incorporate these 9 new moves at home or at the gym all the time, yay! 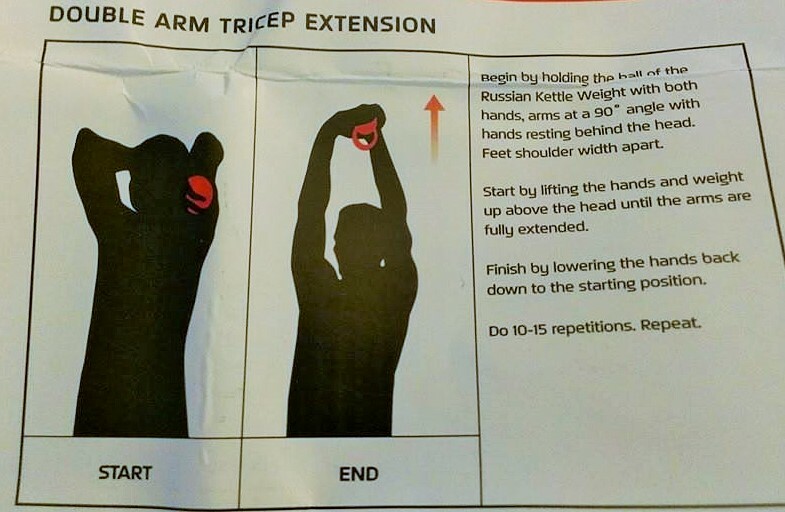 *For a warm up you can definitely run through each move at a lighter weight-that is always a good idea. 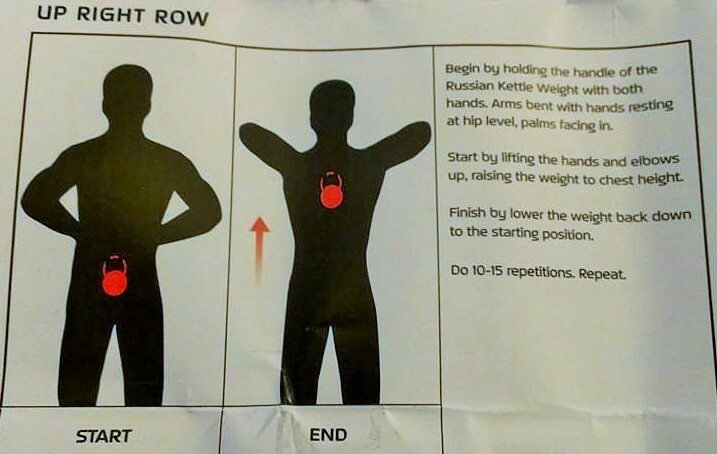 You always want to warm up somehow by stretching, jumping jacks, non-weighted squats, arm circles….get your blood flowing then tackle the task at hand. 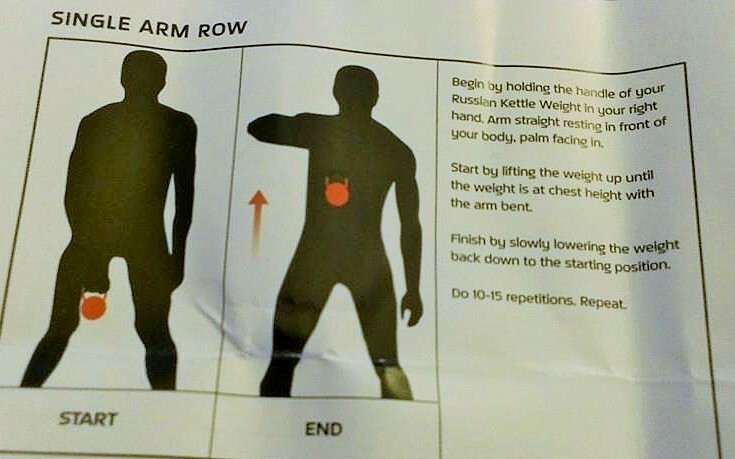 >>>Perform all moves slowly and deliberately. It is not a race. Make each one count. 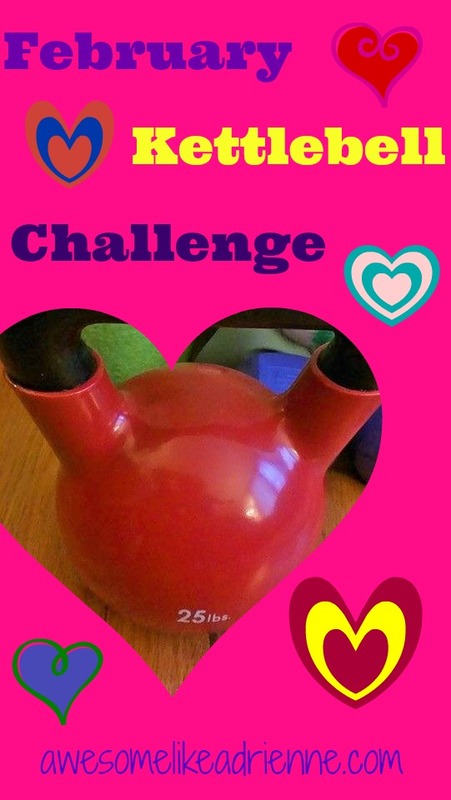 ***please, please, please use this challenge as a reason to push yourself and go heavier on your kettlebell if you can! 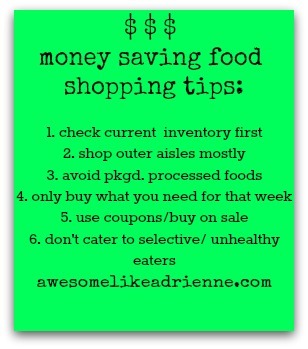 I tried to put together a short list that will help guide you when you are in the grocery store. I want to help you save money and make healthier choices as much as I can! 1. Check your current on hand foods in the fridge/pantry and build your meals off of that. Have a plan and a list-do not just go in there and hope for the best. I repeat-do not just go in there unprepared!! Disaster waiting to happen. 3. You must avoid as much processed foods as you can….cookies, crackers, instant oatmeal’s, sauces and canned soups, etc….all processed and loaded with the stuff we don’t want. All located in the center of the store usually. 4. 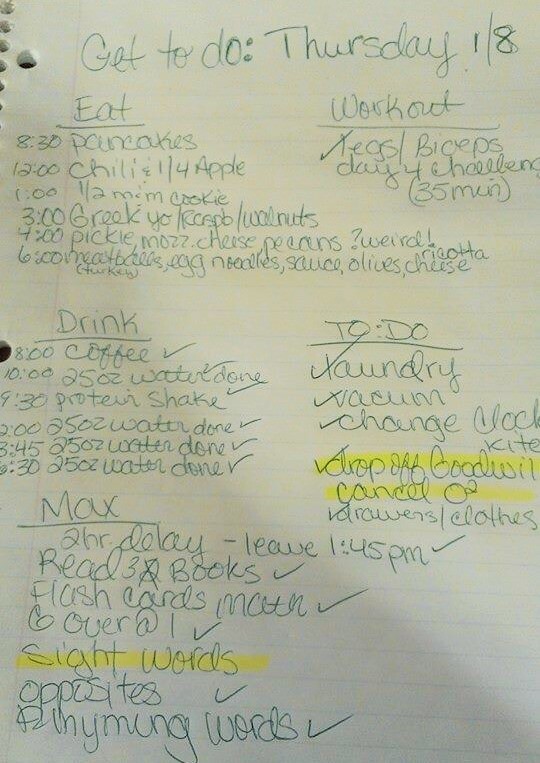 Only buy what you really need-have a list and stick to it. You Need way less than what you Want. Do not go to the store hungry you will want everything you see and it won’t be pretty at the checkout. 5. Use coupons when you can and try to gravitate to the brands that are on sale that week. Careful with coupons though as a lot of processed foods get shown in the weekly ads but remember we don’t want those even if we can save $ on them. 6. This one is a tough one. You must start to lay down the law with the rest of your family members as hard as that is. They will ask I am sure for the bad stuff but if you don’t buy it they won’t eat it. Think of and find healthier options that will appeal to them. The less crap you buy the healthier everyone will be and there will in turn be more money in your wallet. I hope this helps as a general guide or at least gets you started saving some $$$ and eating a bit healthier. 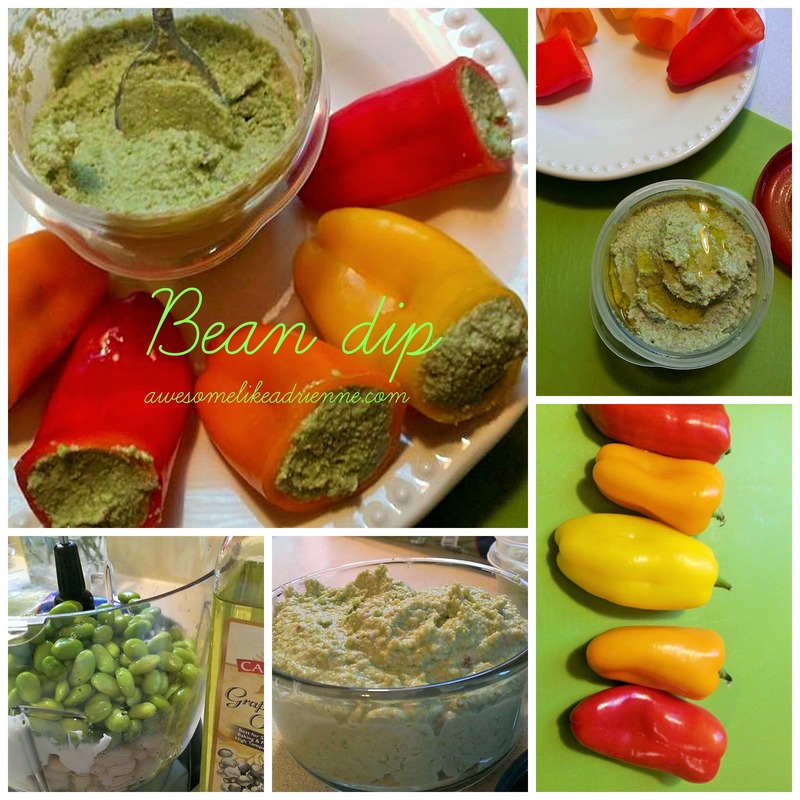 A healthy bean dip made with white beans and mukimame! I would use this as a veggie dip or even a spread on toast or baguettes! I took mini peppers and stuffed them as part of my lunch today. It is a satisfying dip and tastes great too! I am even going to try and emulsify it later this week and use it as sauce for pasta (kind of like an alfredo by adding ricotta cheese, butter and milk). 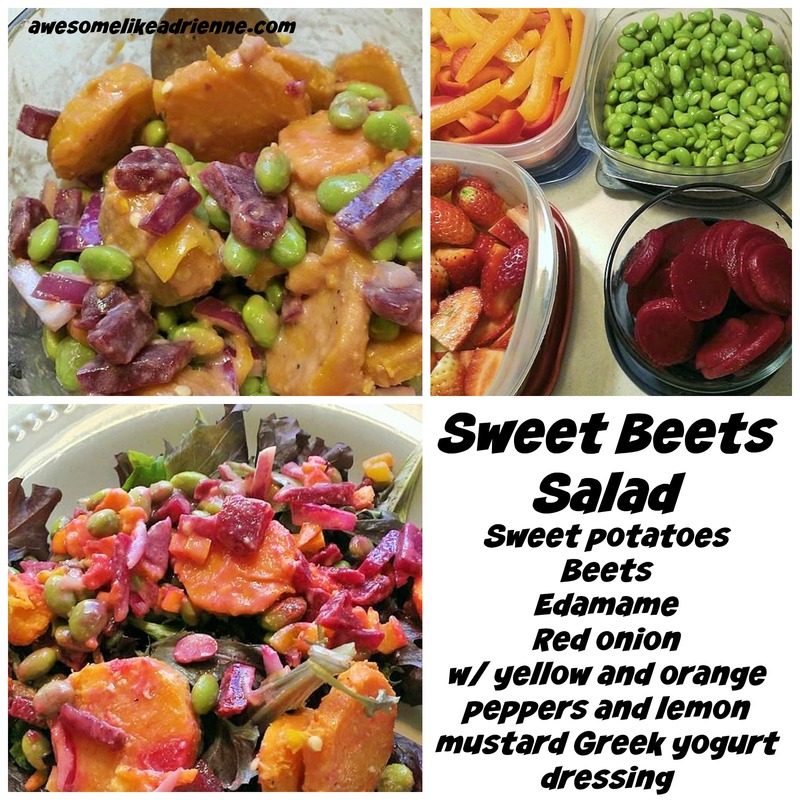 Sweet potatoes and beets are what makes this salad awesome!! And then there is the edamame and any extras you want to add like onion, carrots or peppers! Oh and then there is the delicious dressing!! 1 cup total of assorted other raw veggies-diced onions/peppers/carrots etc. whisk all together and pour over salad then take about 1 cup of mixture and top over mixed greens or eat on its own. 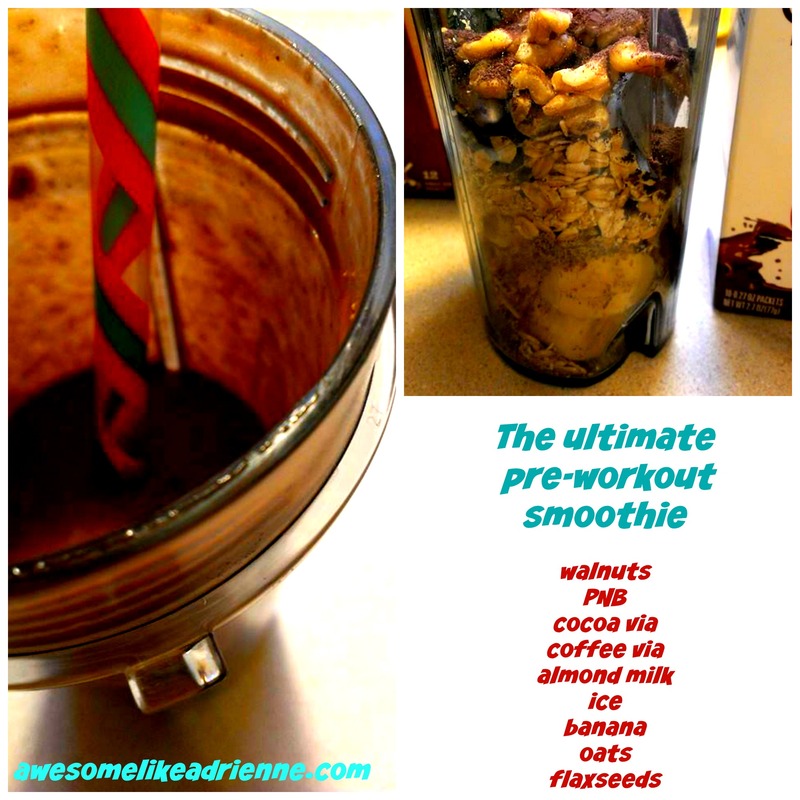 I prepped this on Sunday evening along with cut up fruit and veggies for my bean dip and Greek yogurt bowls. I have been having a great week so far! 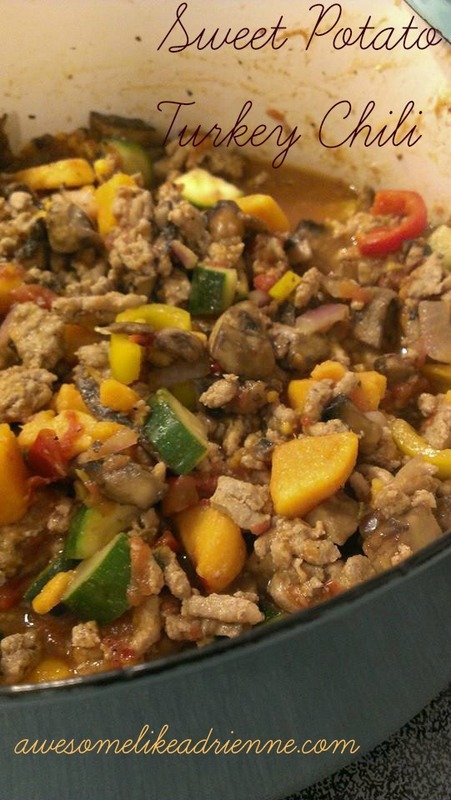 1 to 2 cups veggies of your choice (I used red onion, red and yellow peppers in this one) other suggestions: broccoli, mushrooms, green peppers, white onion, kale, spinach, sweet potatoes…anything you would put in an omelette. Let cool for 5 min before transferring onto cutting board and cutting like a pizza. Makes 6 pcs of egg pizza-do not eat with your hands 🙂 Eat now and or save for later in fridge for 2 to 3 days.